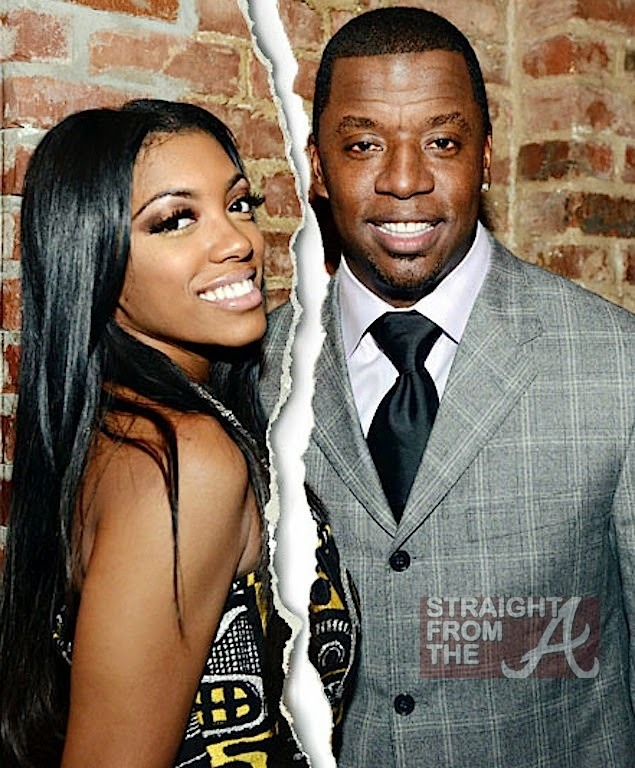 The Urban Politico: Reactions to Kordell Stewart & Porsha Williams Divorce? Reactions to Kordell Stewart & Porsha Williams Divorce? "Real Housewives of Atlanta" star Porsha Williams got hosed in her divorce settlement with Kordell Stewart. According to legal docs -- obtained by TMZ -- Porsha gets NO alimony, NO house, NO NFL retirement money, NO cash-out, NO health insurance. She even has to pay her own credit card balances. It's almost like a western movie. She gets the Mercedes she drove in on, and that's about it. She does get to keep the engagement ring and all of her personal crap ... jewelry, clothes and other personal items. As for Kordell ... he gets two houses, 2 plots of land, a 2013 Mercedes and a 2010 Porsche, and his full retirement benefits. He also gets to keep a 100% interest in his companies. Pretty crazy -- considering there was a lot of talk on "Real Housewives" that Porsha and Kordell did NOT sign a prenup. Porsha was fighting like crazy to stay in the house, but Kordell changed the locks on her. And it gets even worse. She's on the chopping block for the show. On the bright side ... a pawn shop would probably pay a pretty penny for that ring. Are Rap Music Lyrics Criminal Confessions? Guest Post: Are We Banning the Wrong B Word? Water Tower: Stand and Salute! Is President Obama a lame duck? And the Winner is ......... 12-Years a Slave!